&middot; Pipe welding: using automatic pipe welding machine, reduce dead corner of pipes. 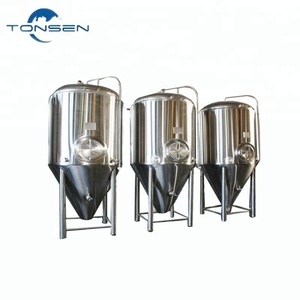 &middot;The products has two year Warranty from the time when the customer received the tanks. Notes It can be made according to customers'special requirements. External surface treatment: cold-rolled plates grinded to SB. Heating: Cylinder: steam-heating section - max. 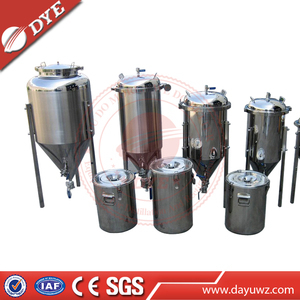 pressure 1.5 bars Conical bottom: steam-heating section - max. 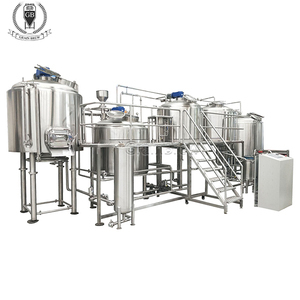 4 YRS Shandong Meto Beer Equipment Co., Ltd.
1 YRS Wenzhou Ace Machinery Co., Ltd.
4. As to transition of interior, we will adopt arc to make sure that there is no dead corner of sanitation. It just take 2 hours from shanghai to our factory and take 3 hours from Ningbo to our factory. 5. Q uality of service W e will provide photos make our customers to know the order status. You can DIY the product you wanted to reduce the operating costs and meet your branding needs. Choice: All the discussion and terms will be showed in our contract, which ensure your interests legally. Pre-consultation: Please contact us before you place an order, or need any technical support or guidance. 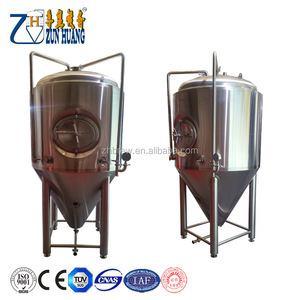 Alibaba.com offers 27,849 fermenting system brewing products. 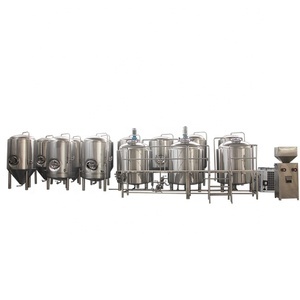 About 95% of these are fermenting equipment, 1% are temperature instruments, and 1% are bar accessories. 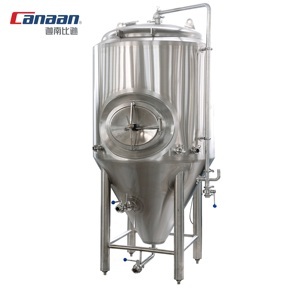 A wide variety of fermenting system brewing options are available to you, such as alcohol, carbonated beverage. You can also choose from metal, plastic. As well as from free samples. 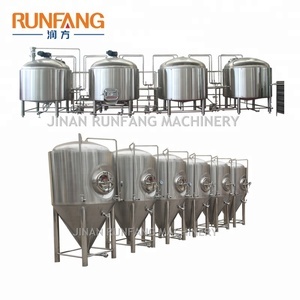 There are 27,849 fermenting system brewing suppliers, mainly located in Asia. 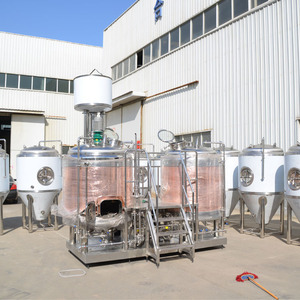 The top supplying country is China (Mainland), which supply 100% of fermenting system brewing respectively. 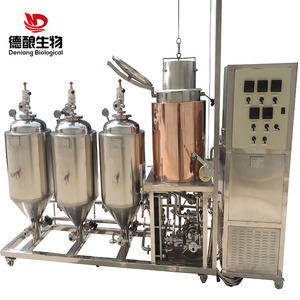 Fermenting system brewing products are most popular in North America, Domestic Market, and Western Europe. You can ensure product safety by selecting from certified suppliers, including 17,191 with ISO9001, 2,165 with Other, and 1,535 with OHSAS18001 certification.